The final days before the doors open at the San Jose convention center are approaching!! 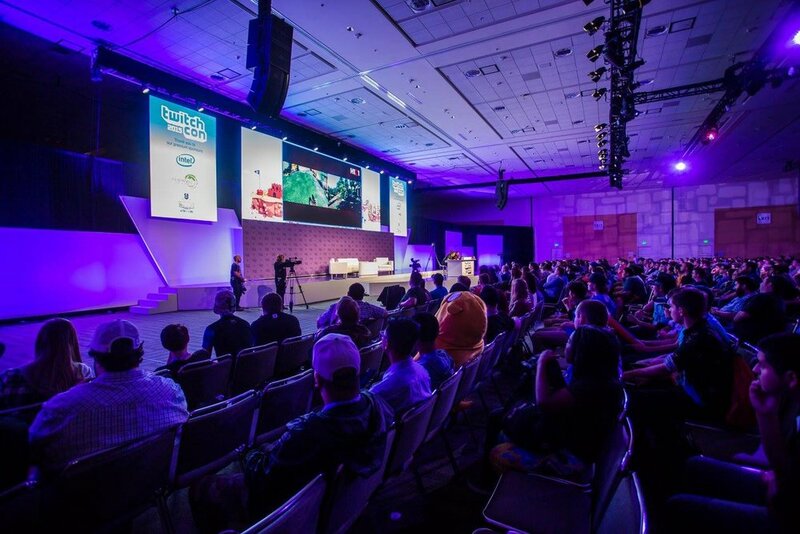 Our team at RAD (Rise Above the Disorder) is underway to join the thousands of passionate gamers, cosplayers, streamers and fans at this years annual TwitchCon event (Hype!). Similar to our non-profit - which was built from passionate gamers looking to make a change - we plan on meeting so many of those who share our similar goals for better mental health care. This year, we are honored to not only be attending the event but participating in the community festivities! First off, from Friday - Sunday our team will have a booth space on the show floor. We hope all those who attend have a moment to stop by and meet our team, learn a bit more about the future of RAD and maybe win a thing or two :)!! With some amazing partners to facilitate our base of operations our booth this year is going to be the best yet! Last but most importantly, is our Twitch Session on Sunday at 3pm. Here we will be joined by members of the Twitch and gaming community to discuss mental health and the pursuit of your passions. Joining us is Twitch Community Manager Aureylian, Partnered Streamer Skyhook, Licensed Therapist Cindy and E-Sports Wellness Coach Christopher Shell. For those attending this weekend we would love to have you join us for the session. If you’re attending physically, everything will be streamed on Twitch if you would like to tune in or check back at a later time. Links and info on the session details will be posted on our twitter and other social media so not to worry!